The name Maserati has always been synonymous with luxury cars, but the Italian car manufacturer is now experimenting with high-end furniture. Delving straight into the designsphere with the Maserati Lounge Chair, the Italian company withholds its reputation of being a design maestro, as the chair stays true to the Maserati vision. The Maserati Lounge Chair was first spotted at the Salone del Mobile in Milan and as expected created a lot of buzz. However full credit must also go to italian duo Ludovica and Roberto Palomba, who designed the chair in collaboration with Zanotta. Anyone who knows anything about cars will realize that the chair has been inspired by Maserati’s new Quattroporte car. 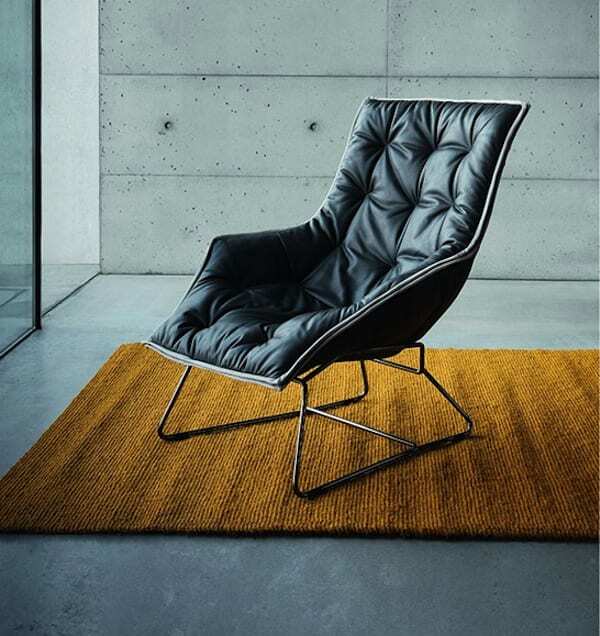 Fortunately, you don’t have to be a car afficiando to appreciate the sumptuous leather and the imaginative curves of the chair. Other highlights of the chair include; quality polyurethane padding and a Zanotta Extra 99 removable quilted leather upholstery. It is hard to fathom that this luxury chair is a first attempt by Maserati in the world of furniture. The chair epitomizes good design and to appreciate it in more details, view it online here: maseratistore.com.